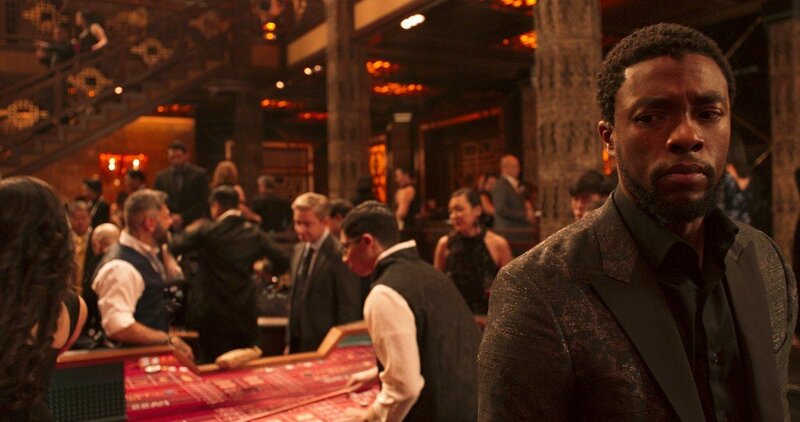 T’Challa has just added another box office accolade to his growing collection: the biggest Monday of all time. 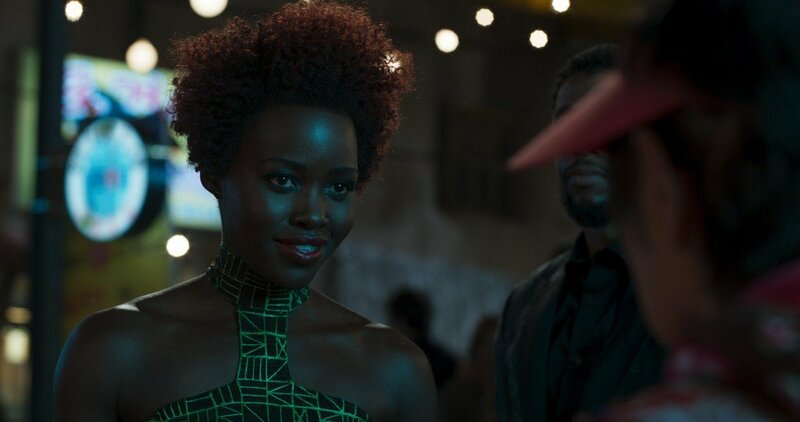 Variety has the scoop, revealing that Black Panther finished its four-day opening weekend with $40.2 million for the day, edging out The Force Awakens ($40.1M). 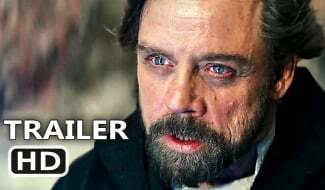 Such a record-breaking Monday has even allowed the Marvel tentpole to leapfrog Star Wars: The Last Jedi. 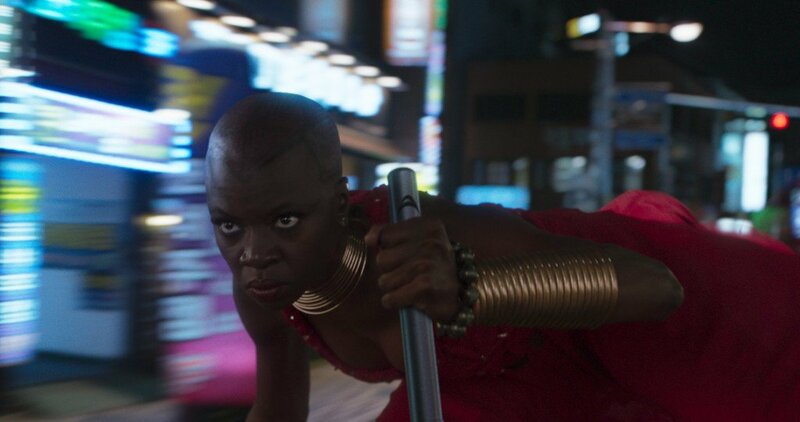 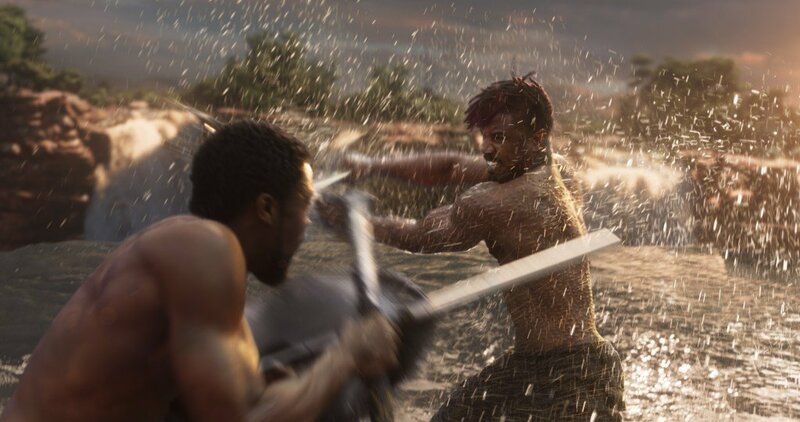 At $241.9 million, Black Panther‘s four-day domestic debut is now marginally higher than The Last Jedi ($241.5M), while its performance overseas brings the film’s current total to an eye-watering $426 million. 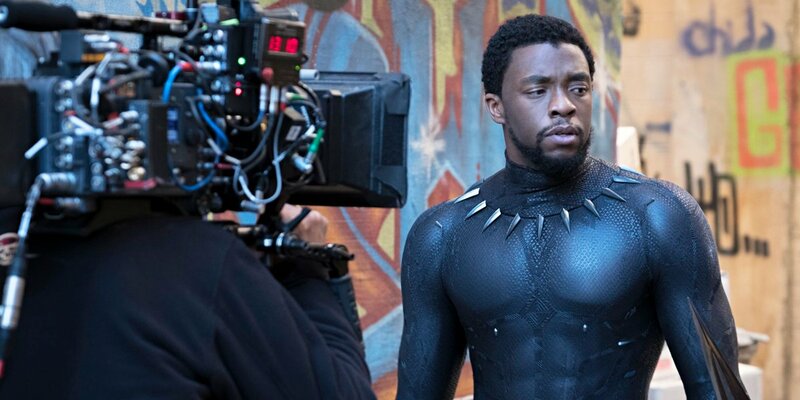 To put things into perspective, Black Panther made more money at the domestic box office in four days than Justice League did in three months, and it looks certain that T’Challa’s solo debut will continue to blaze a trial of its own as it barrels down on $1 billion. 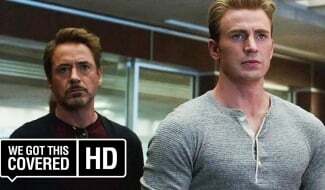 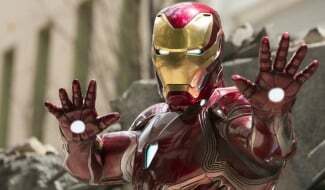 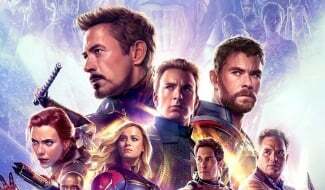 To date, only four MCU movies have broke that billion-dollar mark: Civil War ($1.15 billion), Iron Man 3 ($1.21 billion), Age of Ultron ($1.405 billion) and Joss Whedon’s The Avengers ($1.51 billion). 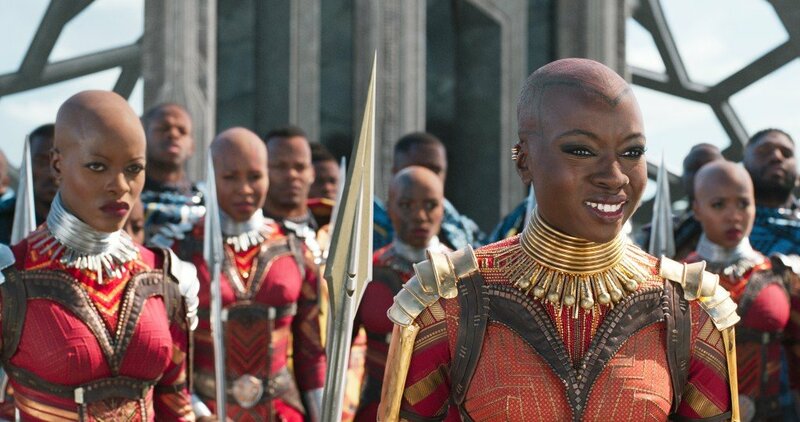 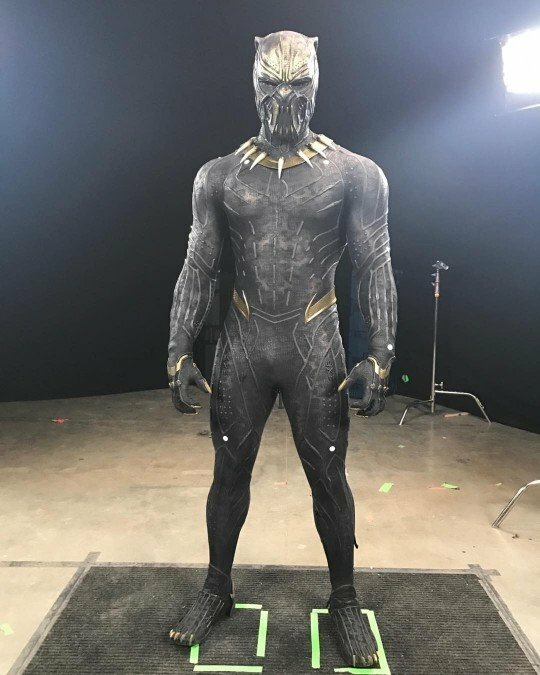 But Black Panther feels more like a pent-up cultural movement than your average installment in the Marvel Cinematic Universe. 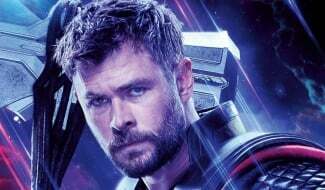 It also flies in the face of the outdated Hollywood logic that a film featuring a predominantly black cast won’t sell. 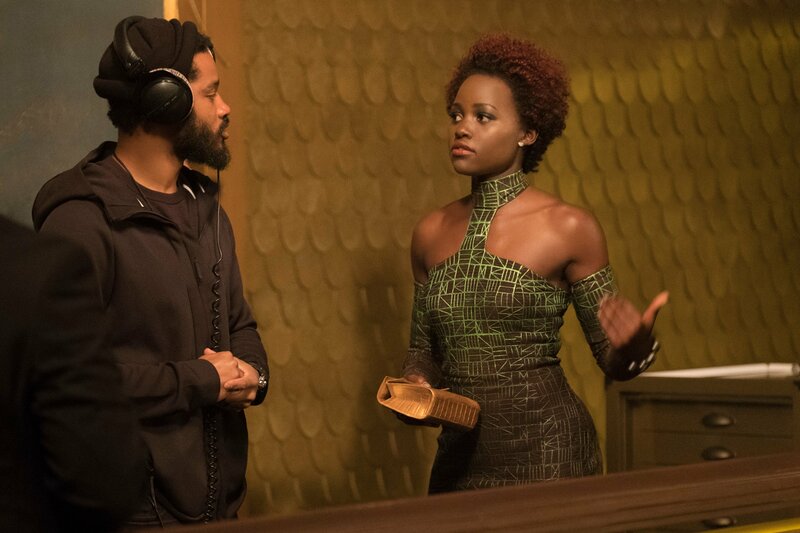 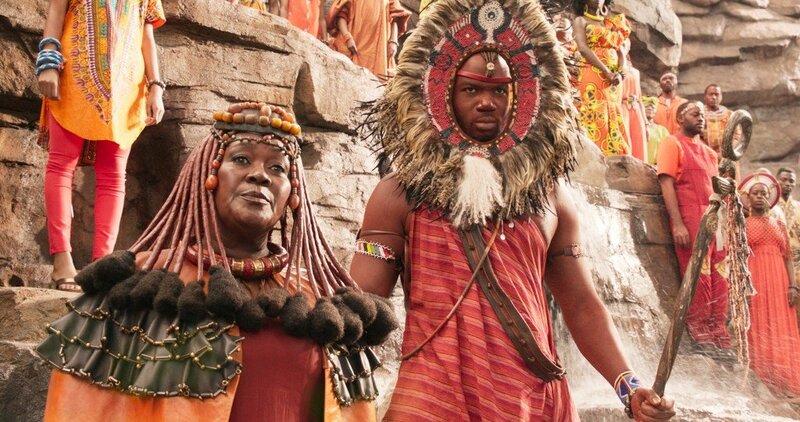 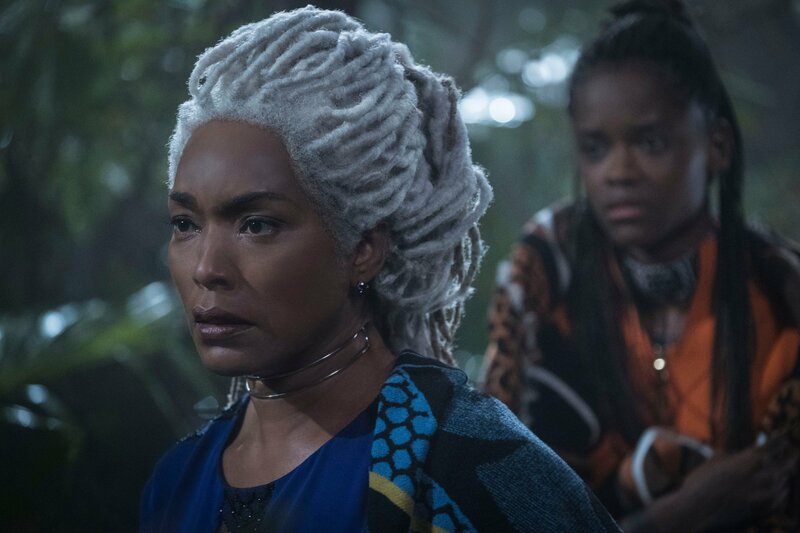 Because with its wonderfully diverse cast and crew, Black Panther has “obliterated expectations” and hopped straight into the Hollywood history books, where it’ll likely remain for a long, long time. 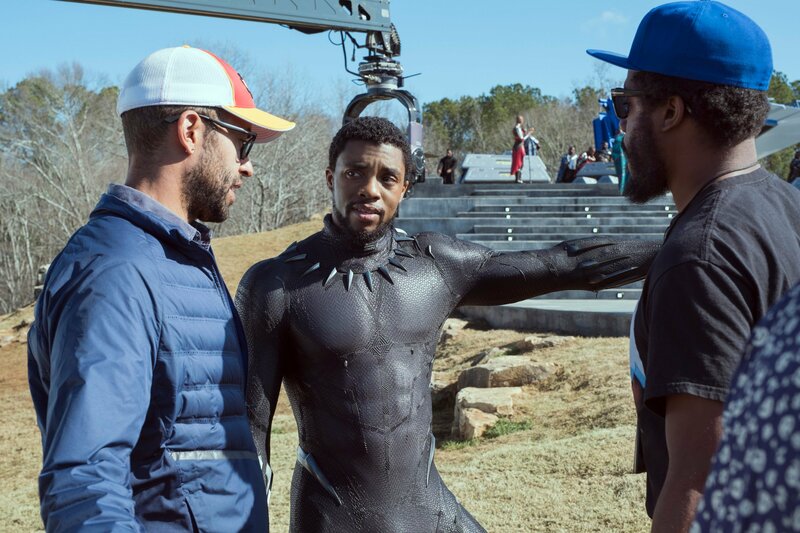 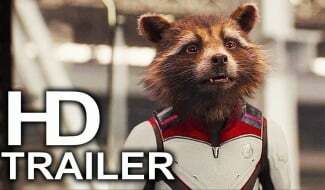 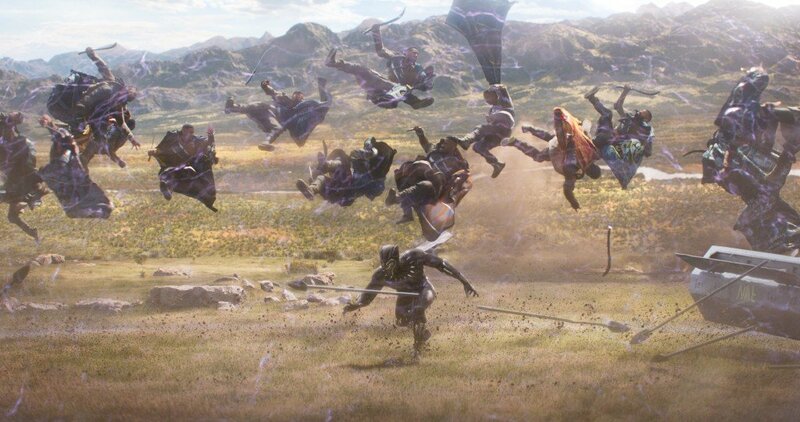 It’s good to be king, as the old saying goes, and Black Panther very much proves that there’s a tangible demand for a superhero movie that not only defies expectations, but also sets in motion a whole new era for Marvel movies overall.